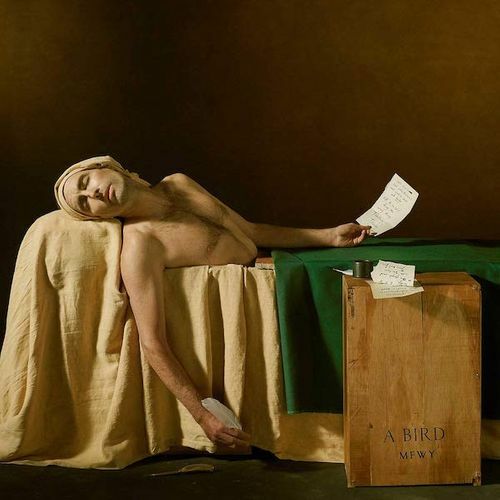 Andrew Bird's swirl of folk, classical violin, swing and indie rock sounds fresh and bright on his new album, whose title is probably tongue-in-cheek but perhaps fitting. “Sisyphus” is a lovely, lilting number with a melody that harkens back to the Chutes Too Narrow-era Shins. “Manifest” swoons with a throwback '60s feel, benefiting from Bird's decision in the studio to allow bleed between the tracks. 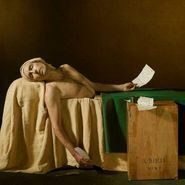 The overall theme of the album is politics, leading off with the single “Bloodless,” a bluesy, plodding warning about those in power, with a touch of gospel in the chorus.